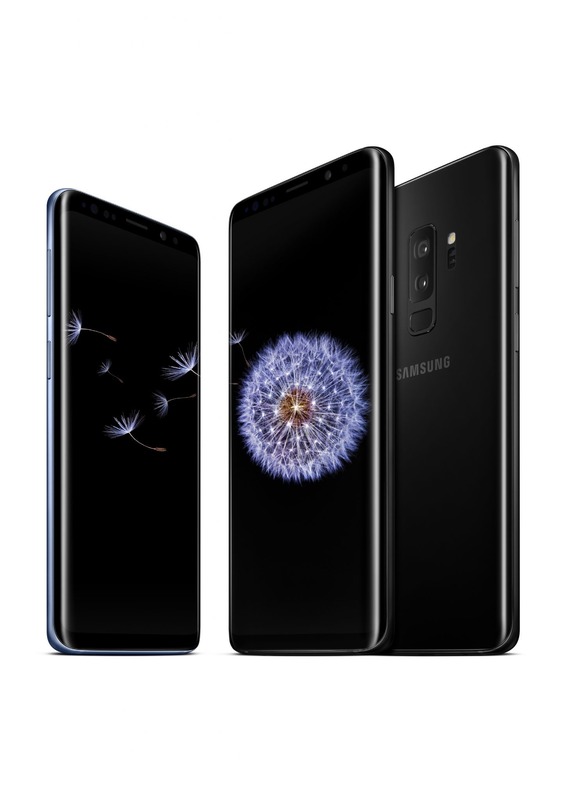 It won’t be wrong to say that among all the smartphone leaks that we saw in the first couple of months of 2018, the Samsung Galaxy S9 and Galaxy S9+ are the phones that leaked almost every day. We were getting new information about both the phones every passing day. In fact, it seems Samsung got so annoyed with all this that the company itself leaked the official promo videos today hours before the launch event. 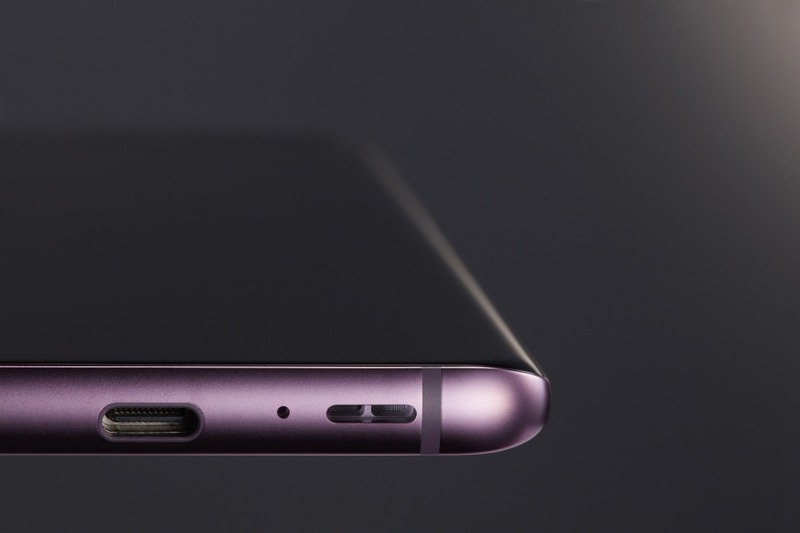 Anyways, the phones are now official and so, here is all you need to know about the Samsung Galaxy S9 and the Galaxy S9+. As for the design, both the phones looks pretty much the same from the front as compared to last year’s S8 and S8+. 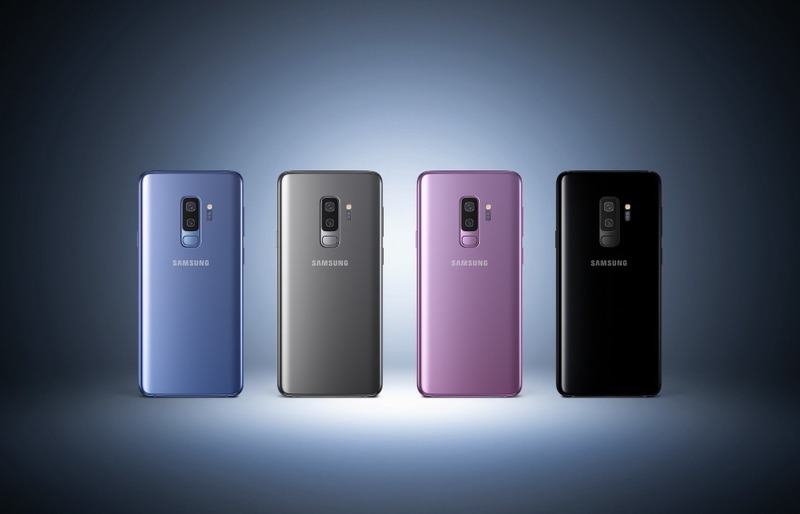 The top and bottom bezels are shrunken a bit, but that is not noticeable when S9 and S8 are placed side by side. 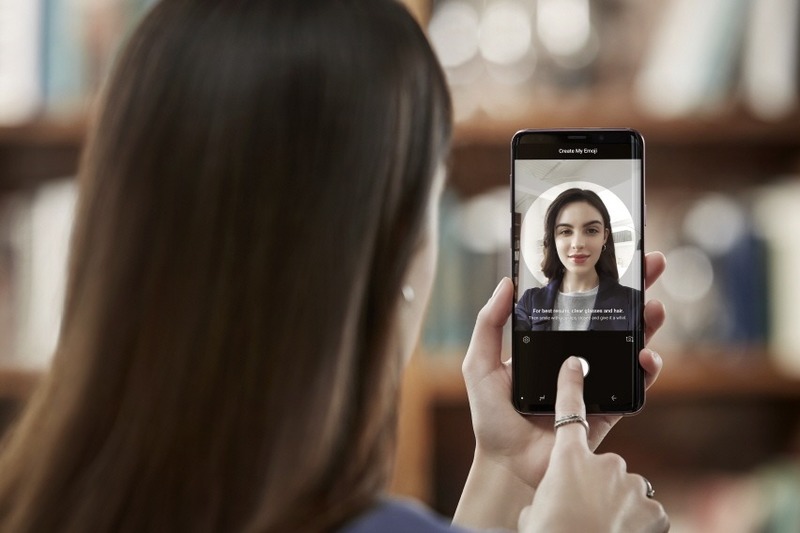 Things change a lot on the rear as Samsung realized that the location of fingerprint scanner should be changed as it was placed in a very inconvenient location on the Note 8 and the S8 last year. 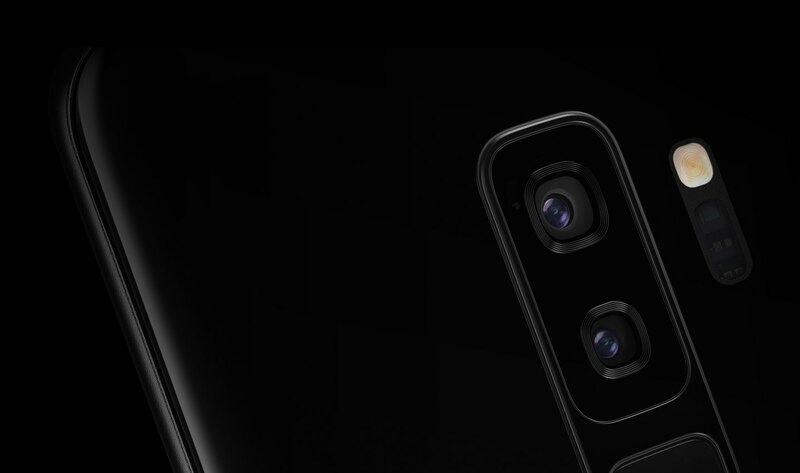 This time, the fingerprint scanner is aligned vertically with the camera lens, instead of horizontally as last year. Rest of the design remains the same, with the same button placements, same ports, and same overall finish. Some new additions include stereo speakers tuned by AKG with Dolby Surround sound. One of the speakers is a bottom firing one while other is embedded within the earpiece. 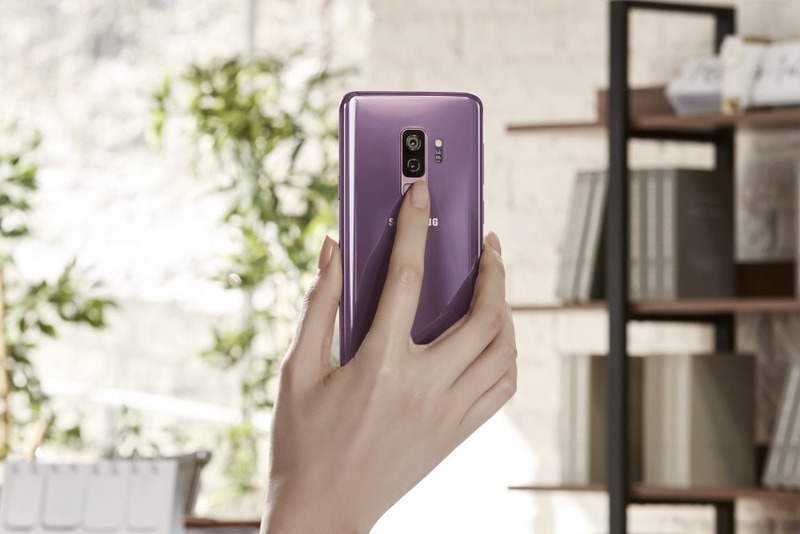 Samsung has focused a lot on the camera this time as the primary cameras of both the Samsung Galaxy S9 and Galaxy S9+ have a variable aperture that can adjust as per the lighting condition. The aperture can change from f/1.5 to f/2.4 if there is ample light and vice versa if there is less light. There is an intelligent scan feature in both the phones. 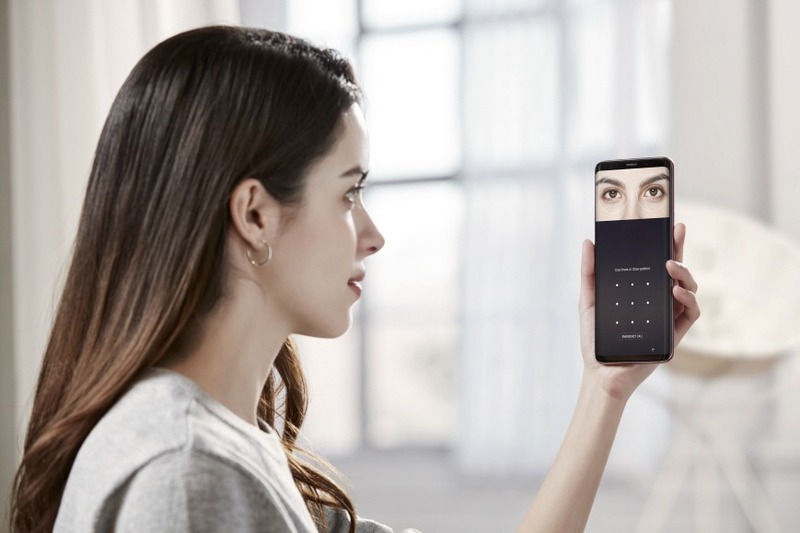 Intelligent Scan is a new technology that combines face recognition and iris scan to make unlocking simple even in low light. AR stickers are probably one of the most interesting features of the new S9 and S9+, which are pretty similar to the Anomoji on iPhone X. You can create an Augmented Reality version of yourself simply by taking a selfie. Then share your real-life feelings as emoji stickers and videos. There is also a Super Slo-Mo feature that is similar to what we have seen on the Sony devices. The camera can shoot slow motion video up to 960fps, but it is Limited to 20 shots per video with approximately 0.2 seconds of recording and 6 seconds of playback for each shot. The camera can automatically start recording in super slo-mo if it detects the motion. 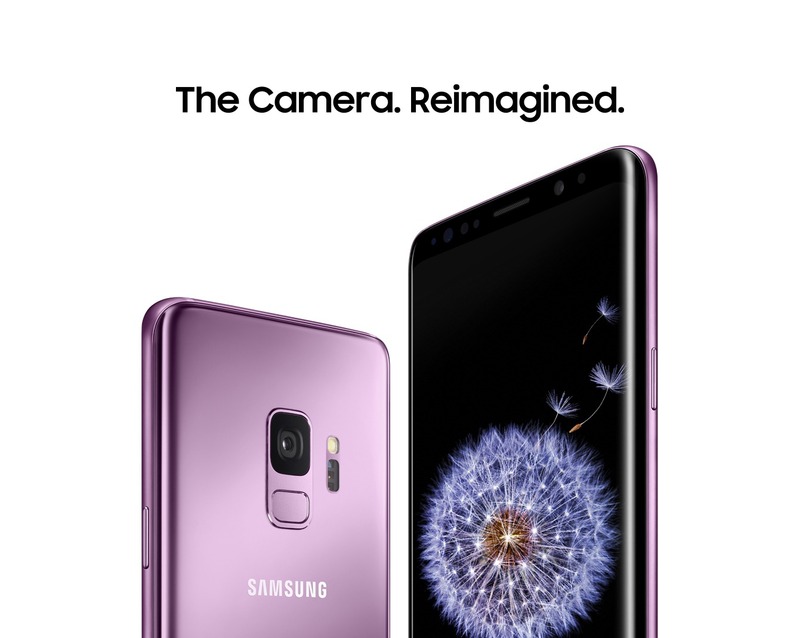 The Samsung Galaxy S9 is priced at $720 whereas the Galaxy S9+ at $840, but the prices differ from carrier to carrier. Below are the prices for different carriers. The pre-orders are starting from March 2, and the first sale is happening on March 16. The color options include Lilac Purple, Midnight Black, Titanium Gray and Coral Blue.